For nearly three decades, we have been committed to building and supporting vibrant communities where people can work, live and play. 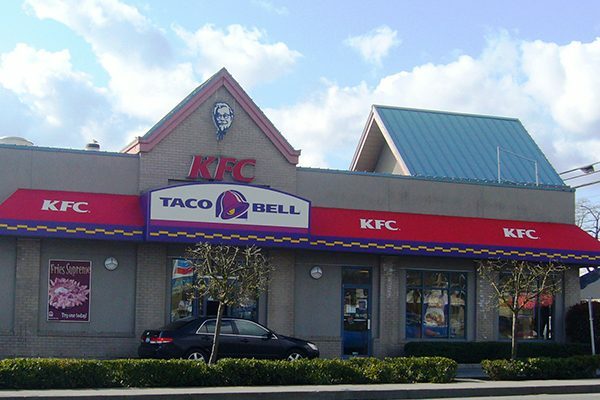 These retail spaces have played a large role in fulfilling that commitment. 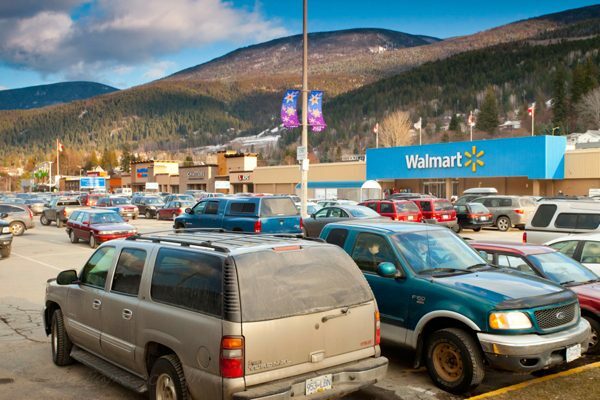 In 2005, Wesbild acquired this 63,000 square feet community shopping centre in Williams Lake, BC and sold it in the Fall of 2011. 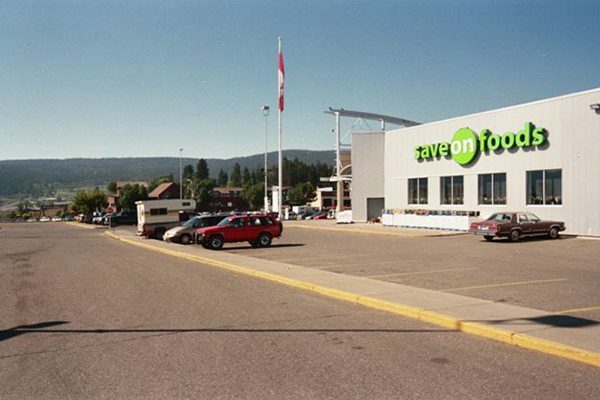 Boitanio Plaza is anchored by Save On Foods and a BC Liquor Store. 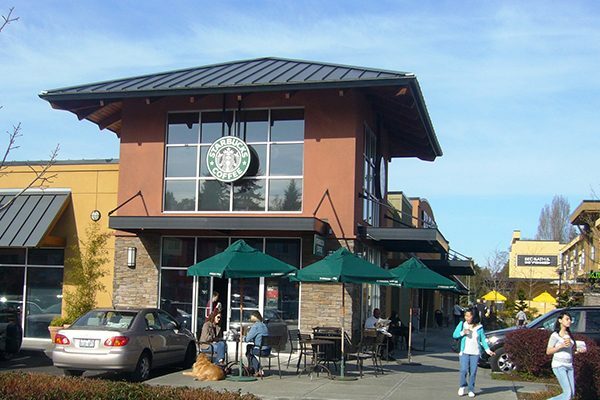 Acquired in 2004, Burien Town Plaza is an unenclosed shopping centre Seattle, Washington. Anchor tenants include Staples, Saars Grocery, a new ACE Hardware and Bartell’s Drug Store. 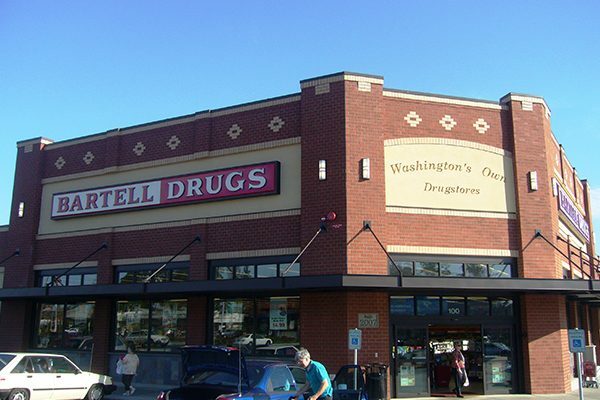 Wesbild sold Burien Town Plaza in the Spring of 2011. Acquired by Wesbild in 2005, Chahko Mika Mall is situated on the waterfront on Kootenay Lake in Nelson, BC. Wal-Mart and Save On Foods serve as the main anchors at the mall. Wesbild sold Chahko Mika Mall in the Spring of 2012. 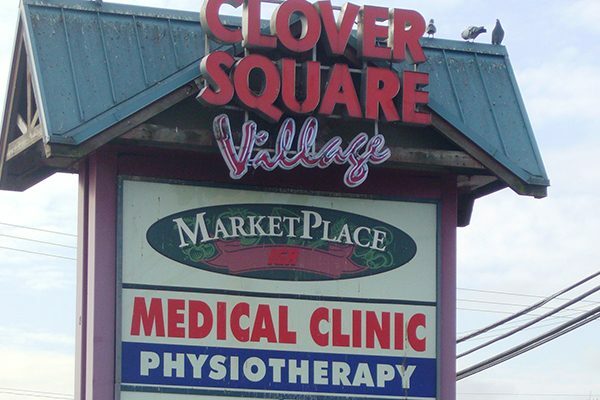 Clover Square Village is located in Surrey, BC, and was acquired by Wesbild in 2007. The centre has 18,000 square feet of office space along with ground level retail anchored by IGA, Shoppers Drug Mart, Coast Capital Savings and Chevron Gas. Wesbild sold Clover Square in Fall 2011. Wesbild acquired Railyard Mall in 2006, located in downtown Merritt, BC. Wesbild sold Railyard Mall in the Fall of 2011. Garibaldi Village in Squamish, BC opened for business in Spring 2010, and was sold in Fall 2011. 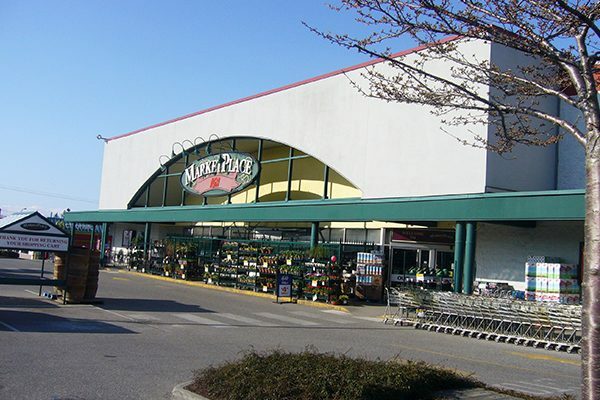 Garibaldi Village has 40,000 square feet of retail space on the ground level anchored by London Drugs and the BC Liquor Store and 15,000 square feet of second floor office space. 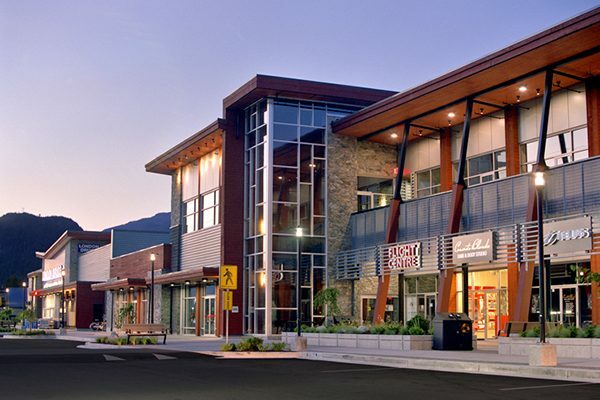 Meridian Corner was Wesbild’s second neighbourhood shopping centre at The Foothills at Burke Mountain. It was completed and sold in 2014. 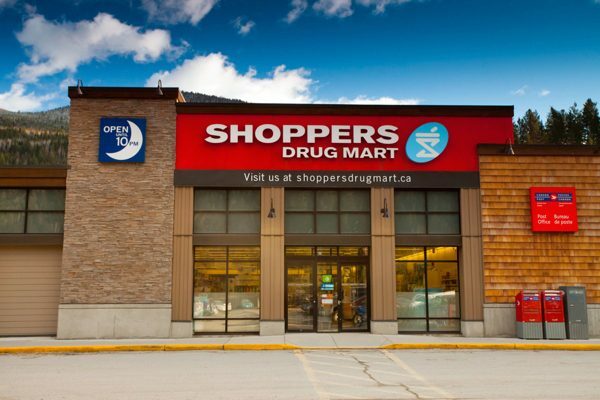 Meridian Crossing’s anchor tenants include Shopper’s Drug Mart and TD Canada Trust. 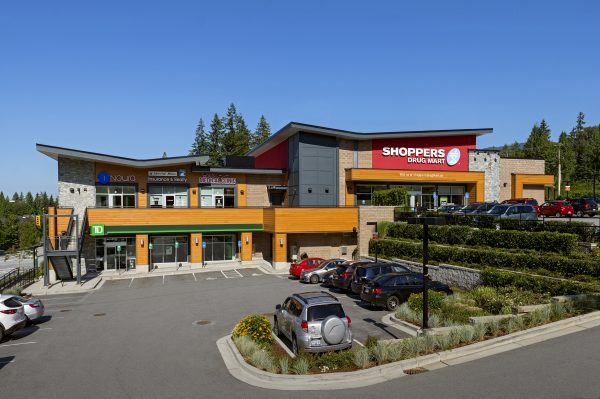 Located at The Foothills at Burke Mountain in Coquitlam, Meridian Crossing was the first new shopping centre for the neighbourhood. Meridian Crossing opened in Spring 2013 and was sold in the Fall of 2013. 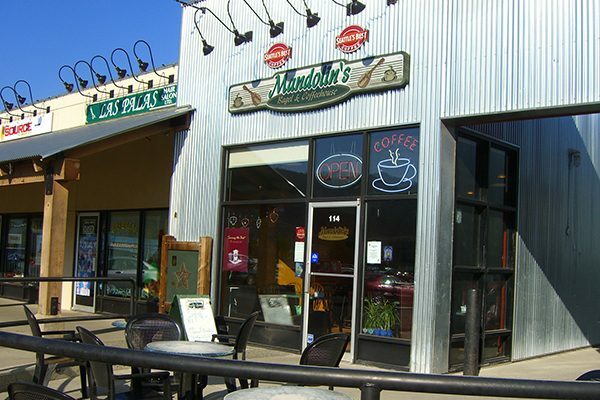 Located in West Seattle, Westwood Village was acquired by Wesbild in 1990 and subsequently redeveloped. The centre’s anchor tenants include: Bed Bath & Beyond, QFC, Staples, Marshalls, Barnes & Noble, Rite-Aid and a shadow-anchored Target. Wesbild sold Westwood Village in the Spring of 2011.